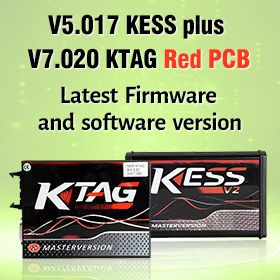 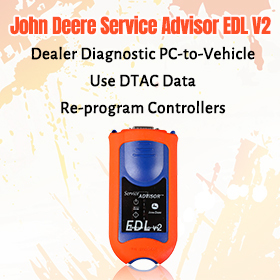 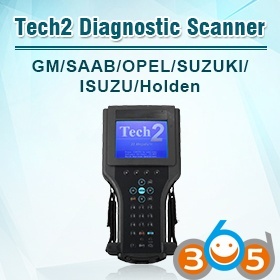 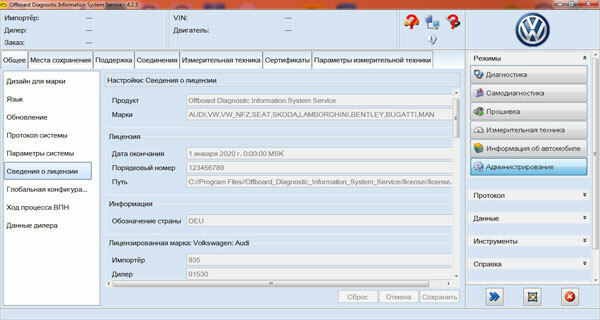 (10.2017) Free download Bluetooth VAS 5054A VAG diagnostic software ODIS-Service 4.2.3 Offboard DiagSetup + Post setup + Launcher and activate ODIS 4.2.3. 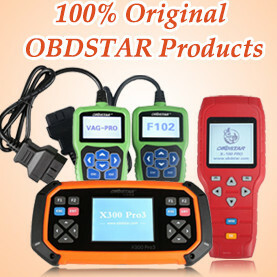 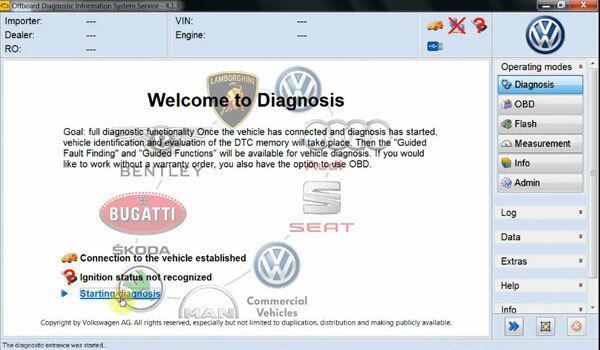 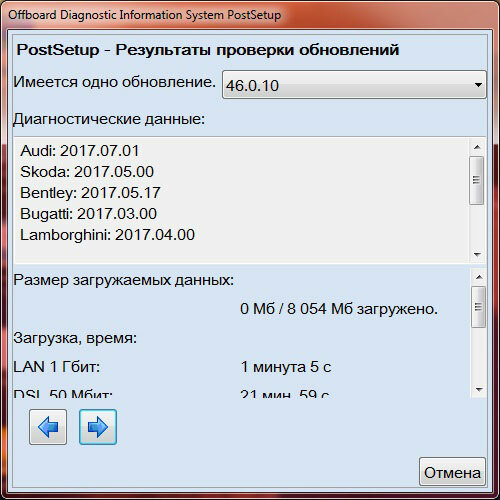 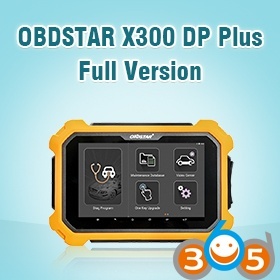 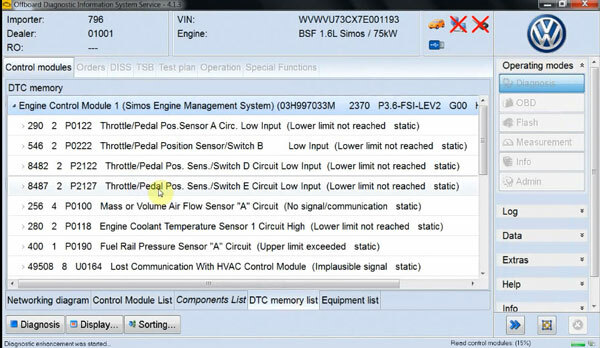 Description : ODIS Service – Offboard Diagnostic Information System Service for VAG Group (Audi , VW, Seat, Skoda, Lamborgini, Bentley) can be installed on VAS 5054B, VAS 5052A, VAS 6150, VAS 6150A, VAS 6150B, VAS6154, VAS 6160 or on standard stationary or portable computers and used with VAS5054A, VAS 5055, CarDAQ-Plus , iFlash, PassThru SAE J2534. 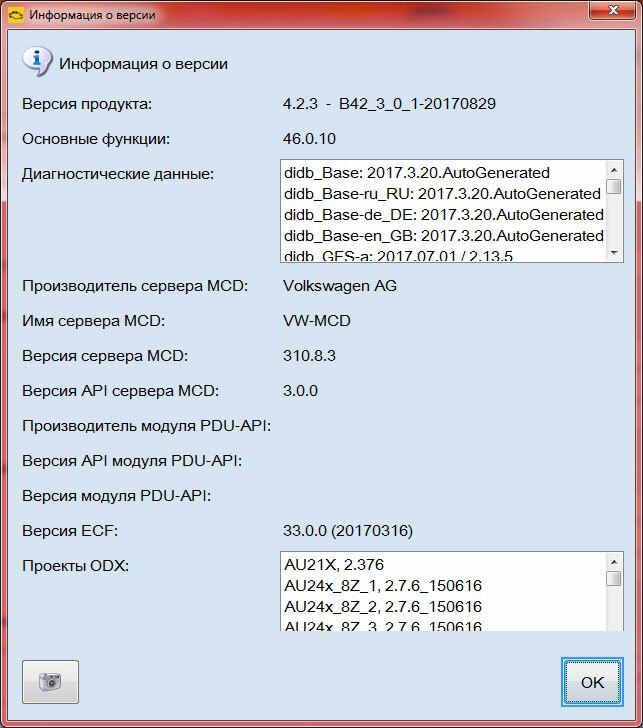 Extras. 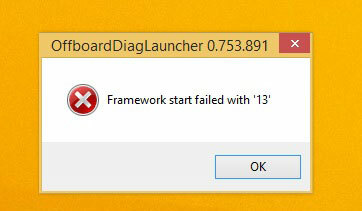 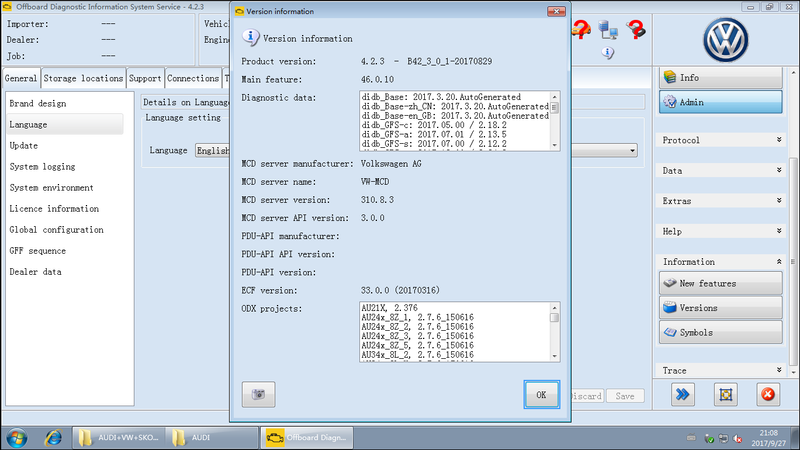 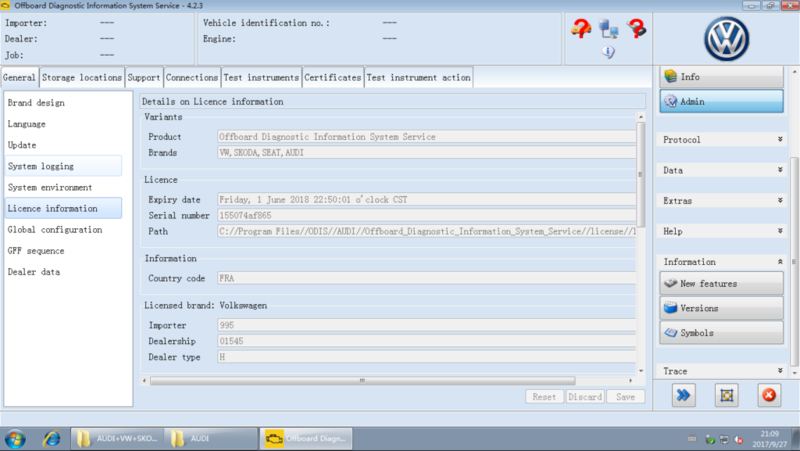 FOR SAKE OF SAFETY, YOU’D BETTER USE ODIS 4.1.3 CRACK.